The moon is fascinating! My little lady has so many questions about that big rock in the sky and I do my best to give her hands-on learning ideas which help her learn. This time we are collecting the very best play and learn moon activities! You can study the moon with your kids any time of the year. Most nights, you can walk right outside and talk about the moon craters, astronauts walking on the moon, and moon phases! That should pique their interest. 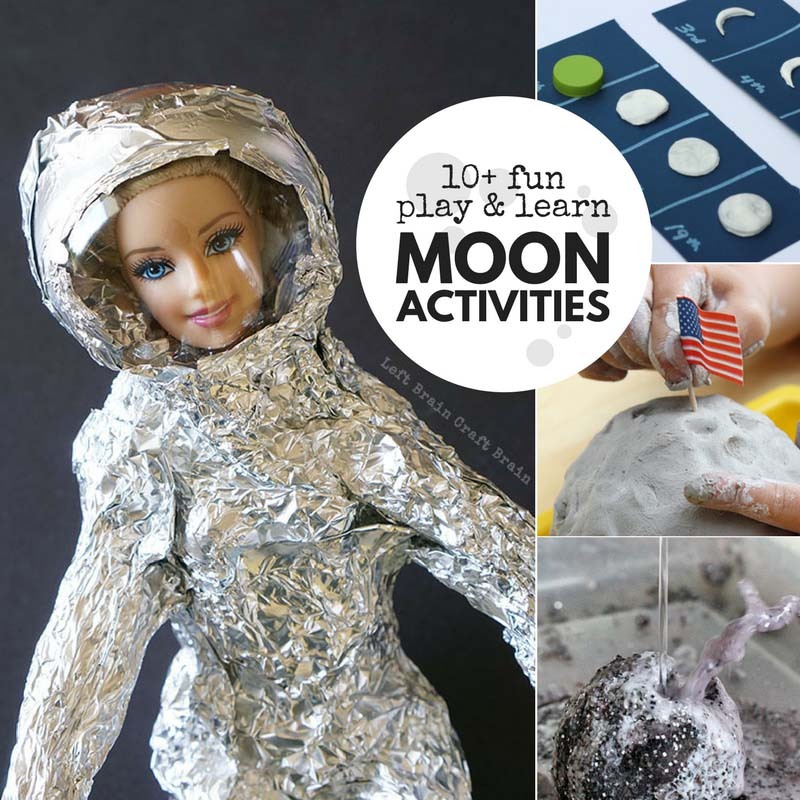 Use this set of amazing learning activities to introduce the moon to your kids in a fun, hands-on way! Please note, as an Amazon Associate I earn from qualifying purchases. This is at no cost to you. The first of the moon activities is the easiest one. On a dark, clear night, do some moon watching. Ask the kiddos what they see and talk about where it is in the sky. This is a great chance for an open-ended conversation that encourages observation. The moon is gorgeous to look at and you can make your own version for cloudy nights with this glow in the dark moon phases mobile. Plus be sure to check out the gorgeous (and free!) moon phases calendar! There’s nothing that says science like an erupting moon rock! Make your own erupting moon rocks with a few household materials. This is perfect for preschoolers that love sensory input. They will be amazed when their DIY moon rocks burst in their hands! I love this experiment! Create the surface of the moon and then learn how the craters were formed. Use different sized rocks to create different sized craters in your moon surface, then estimate the size rocks that may have hit the moon! 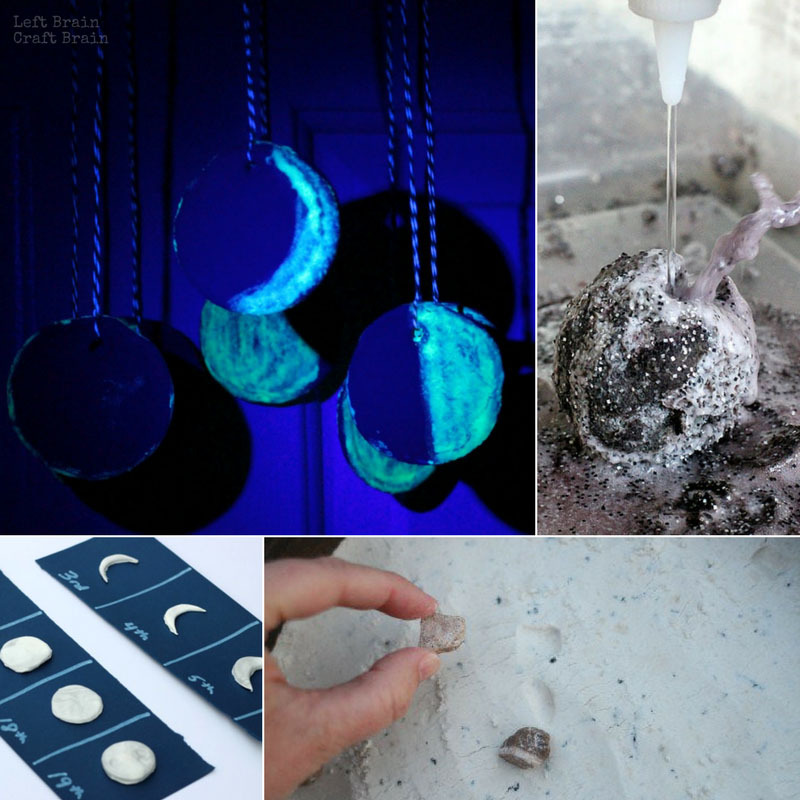 Study the moon for a month and create the moon phases out of playdough. Creating this 3D view of the phases of the moon is an awesome hands-on learning activity your older kids will love! I especially love the idea of painting the phases of the moon in this post. Art and science go hand in hand! Use the moon images as an introduction to moon phases, then paint your own from memory as a review. 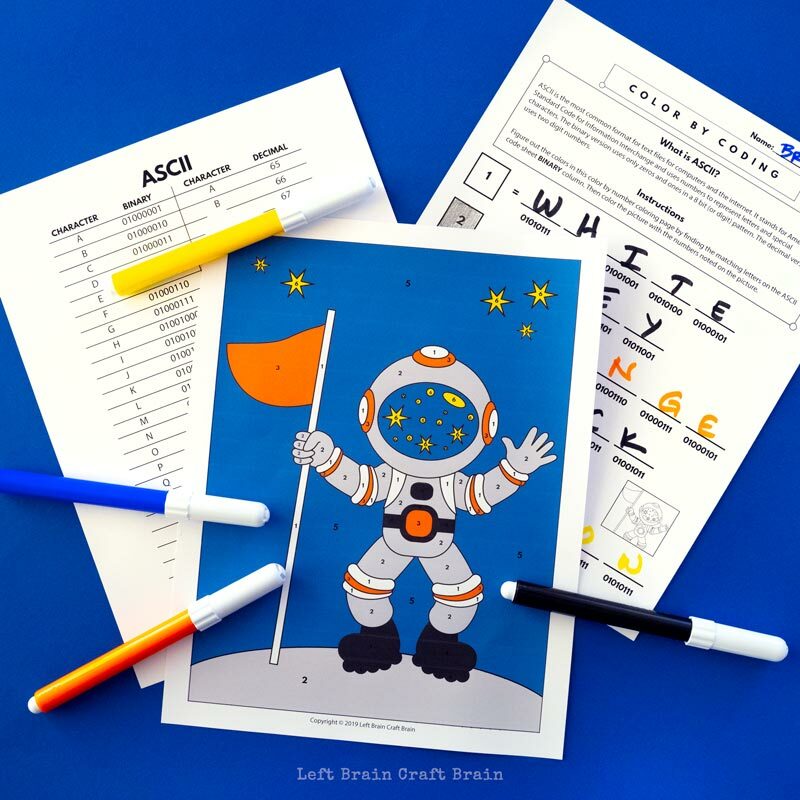 Download the Astronaut Color by Coding printable HERE. 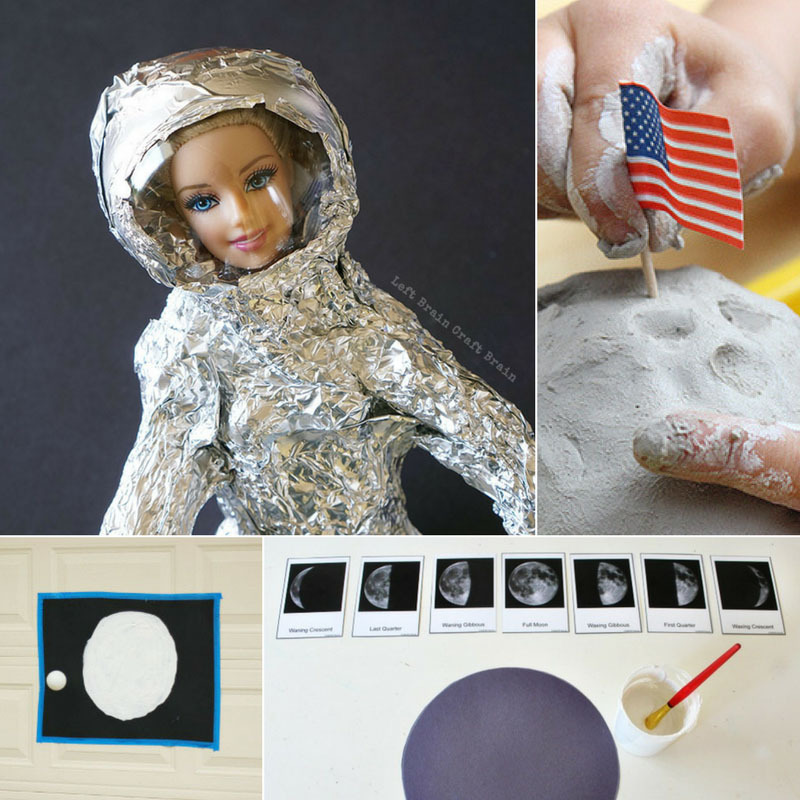 Make your own astronaut out of materials you already have at home! We created ours with an old Barbie doll. She was easy enough for a preschoolers to make and Astronaut Barbie is perfect for any space lesson. 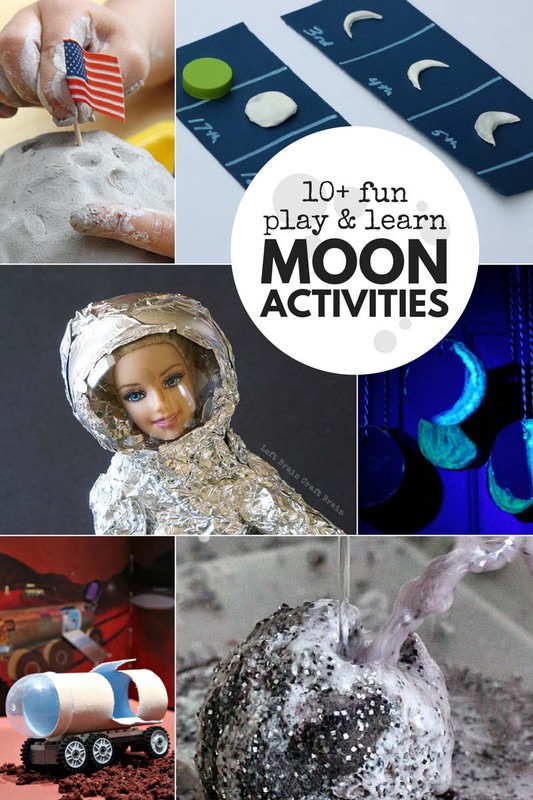 If you have kids that love big movements, this moon learning activity is for you! Kinesthetic learning is one of my daughter’s favorite ways to learn. This is great for an outdoor learning lesson with a focus on space! Make your own model of the moon with modelling clay. This is a great way to integrate the creativity of art with the concepts of astronomy! Astronauts who visited the moon took their own version of the Mars Rover. Create a Mars rover challenge for your kids with a collection of recycled materials and a lot of great engineering skills! 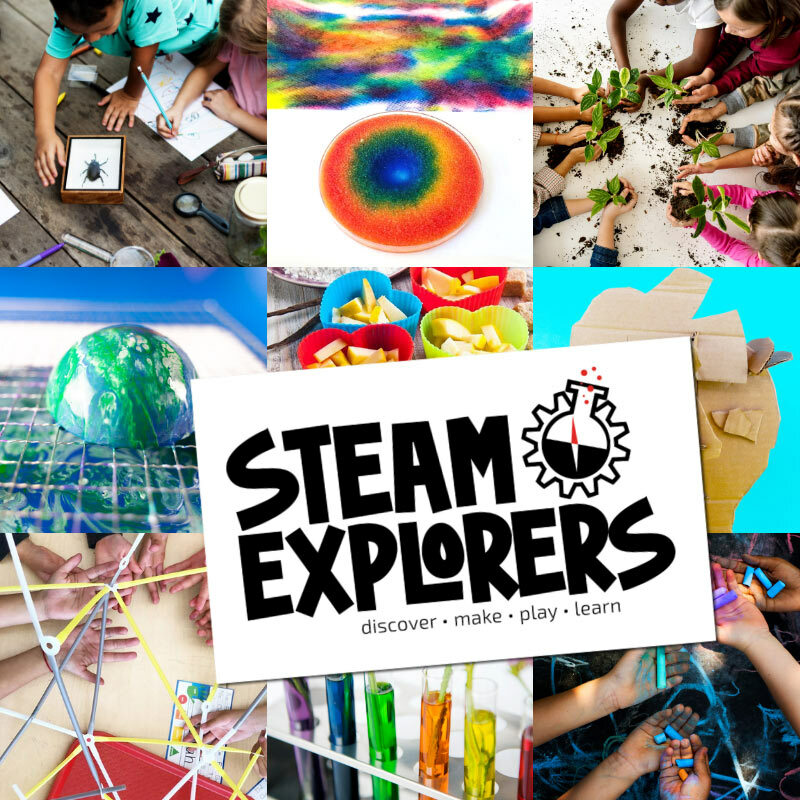 This is such an inviting learning activity! 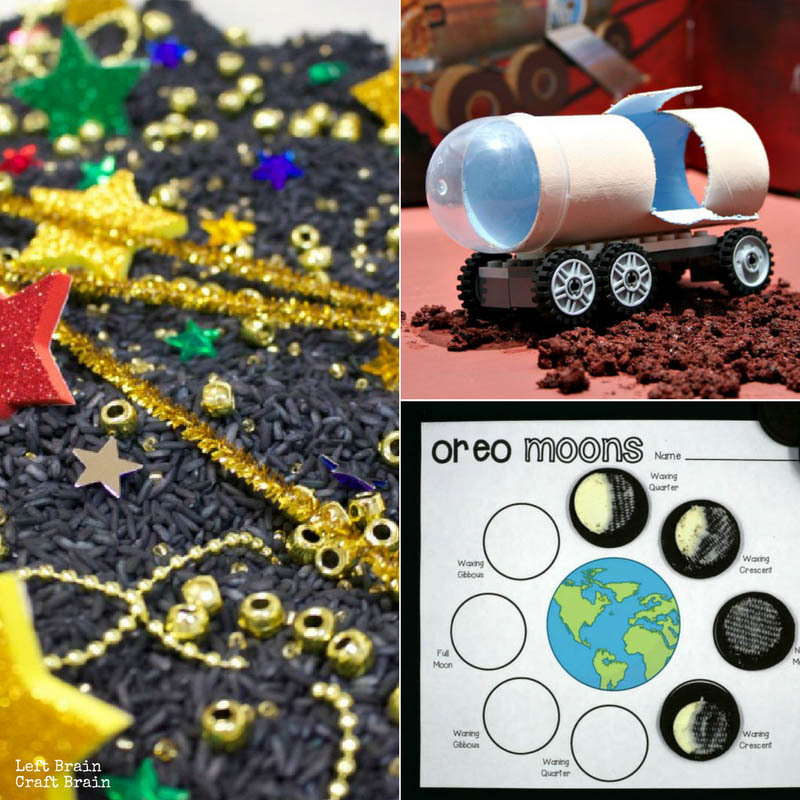 Add some of your favorite night sky materials to your next sensory bin exploration for a great introduction to moon vocabulary. Study to phases of the moon with a delicious snack! Oreos seem to be the perfect cookie for moon phases. Take advantage of your child’s love for a sweet snack to teach more about the moon. This post wouldn’t be complete without some of our favorite moon themed books. I Love You to the Moon and Back is the sweetest bedtime story of a bear and her cub. The Moon Seems to Change is a fun read-and-find-out book that has simple explanations about moon phases and more. 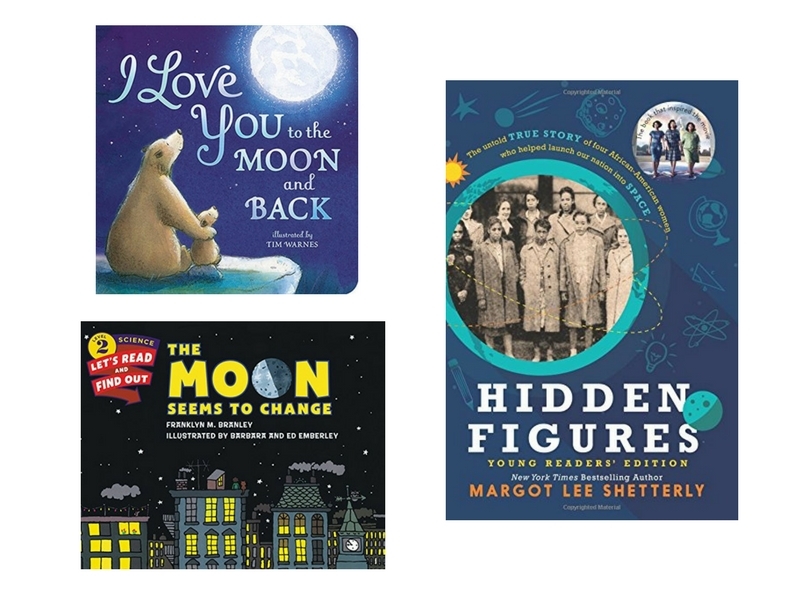 Hidden Figures (Young Reader Edition) is a great way to introduce kids to the amazing women behind early NASA successes (if they haven’t seen the movie yet).